Join us for storytime! 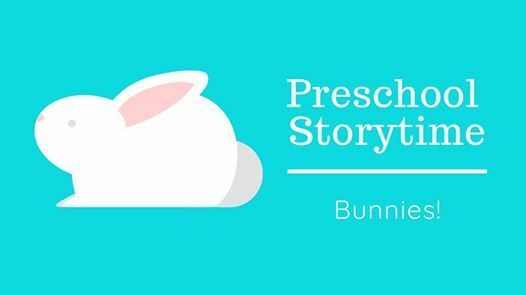 It's a bunny themed storytime! The craft activity is suitable for ages 3 - 5; however, all ages are welcome!